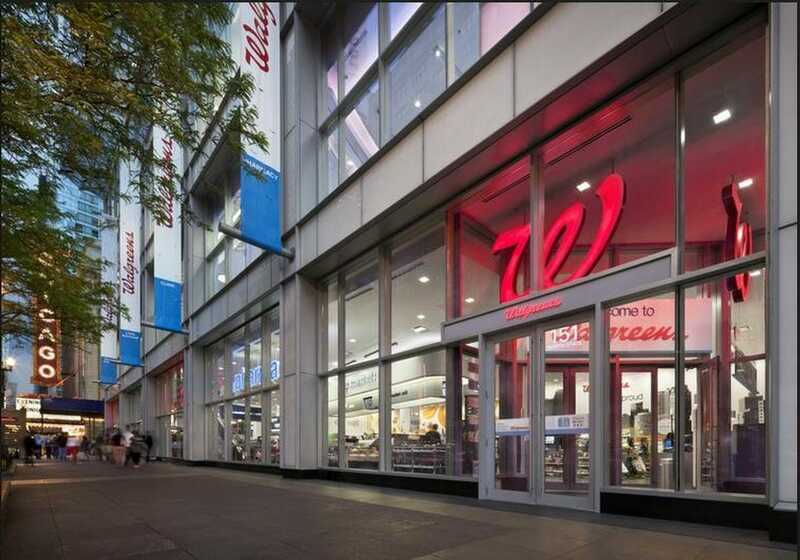 Walgreens plans to sell CBD products; J&J cleared of liability in New Jersey lawsuit; Health insurer Centene plans to buy WellCare. The acquisition represents the U.K. health network’s third in the U.S.
Jury awards $29 million in J&J talc case; Mental health disorders linked to social media; The rundown on Haven. FDA proposes more e-cigarette regulations; Congress invites PBMs to Hill; Novo, AstraZeneca pull ads from Fox News. What’s waiting on the desk of the next FDA commissioner. Amazon names its healthcare venture Haven; BMS urges investors to back Celgene deal; Advisory council wants Canadian national drug agency; The latest edition of The MM&M Podcast. Gottlieb to quit FDA; Five of pharma’s top digital innovators; Matter launches dedicated healthcare shop.